Throughout his career, Dr. McInturf’s ensembles have been recognized for their musical accomplishment. He has performed throughout the United States and recordings of his performances have been broadcast on National Public Radio. In 1991, conducting the J. J. Pearce High School Band, he performed an acclaimed concert at the Mid-West clinic, with trombone soloist Christian Lindberg. He has performed at the Texas Music Educators Association Convention in San Antonio, TX and at the Southwest Regional Convention of the College Band Directors National Association with the SHSU Wind Ensemble. Dr. McInturf has an ongoing commitment to music education and frequently serves as a presenter for teacher in-service and consultant for public schools. He has been a guest lecturer in music education for universities and professional conferences. In his role as the Director of the SHSU Center for Music Education, he coordinates a program of performance based pedagogy workshops that offer valuable tools for practicing teachers and is the Managing Editor for Praxis, the online journal of the Center for Music Education. He has served on the College Band Directors National Association Music Education Task Force and is a member of the Board of Advisors for the American Band College. Dr. McInturf is a Past President of the Texas Bandmasters Association and serves as Region Officer in the Texas Music Educators Association. He is currently the President of the Southwestern Division of the College Band Directors National Association. 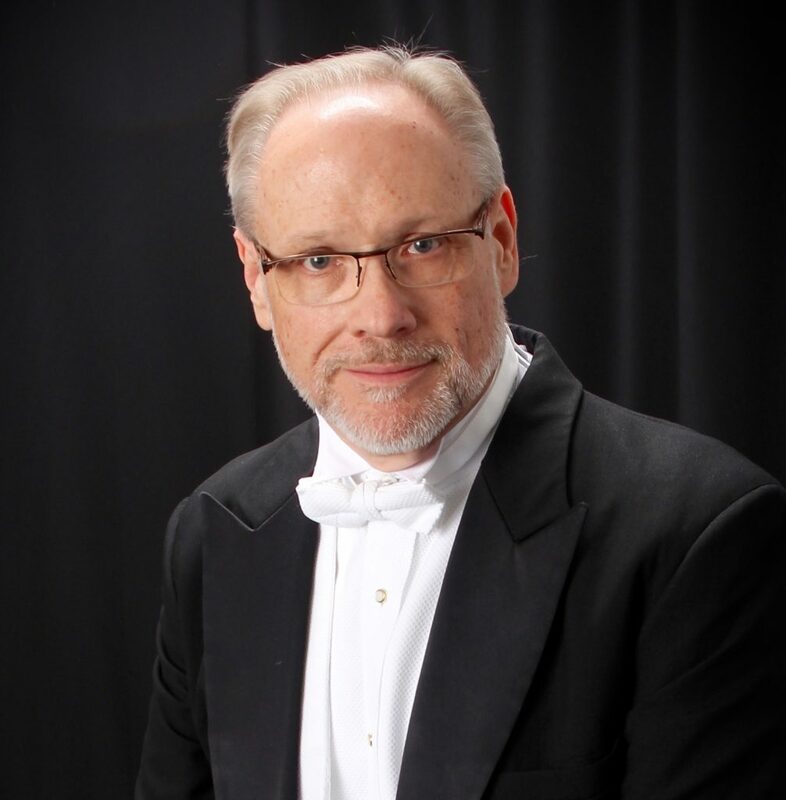 He is active in the World Association for Symphonic Bands and Ensembles, the American Bandmasters Association and is a member of the College Music Society. Dr. McInturf enjoys guest conducting and frequently serves as a clinician and adjudicator.